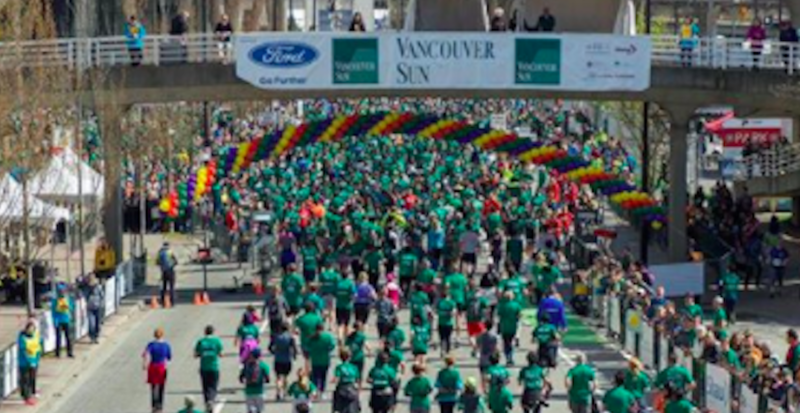 Thousands of runners, walkers, and supporters took to the streets for the 2018 Vancouver Sun Run. And luckily, the weather was indeed sunny, as 41,645 participants from 28 countries took the street for the 34th annual 10 km road race. Here are 23 photos from Sunday’s event.